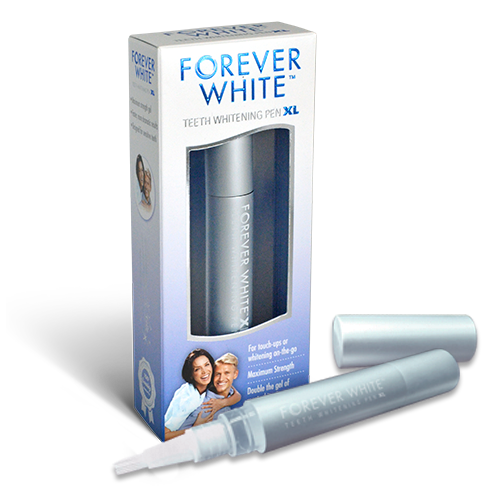 Keep your smile beaming white with our Smile Maintenance System! 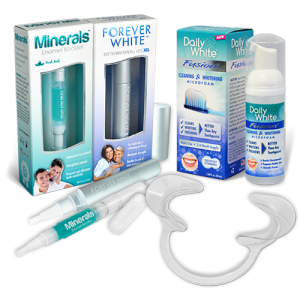 This trio works synergistically to keep the results of your teeth whitening treatment from fading back to butter-yellow over time. 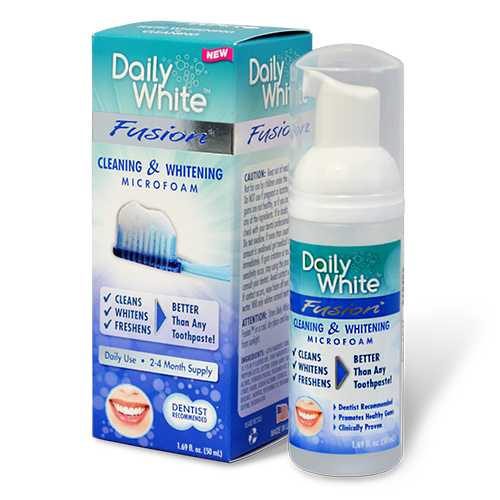 Daily White Fusion dental foam replaces your toothpaste for cleaner, whiter teeth. 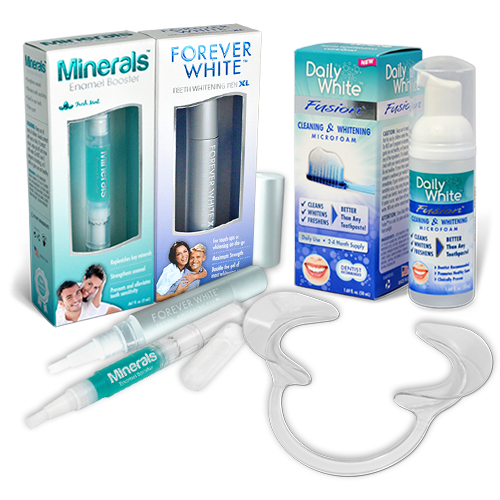 Oxygen-releasing micro-foam lifts stains before they have a chance to penetrate enamel. 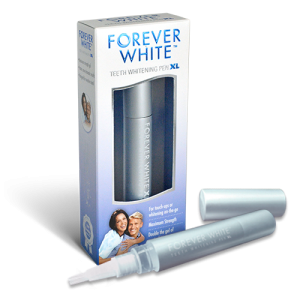 Forever White XL teeth whitening pen touches up your smile on-the-go with high-powered whitening gel. 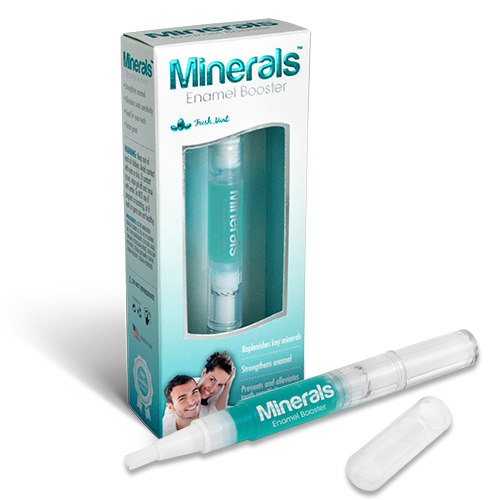 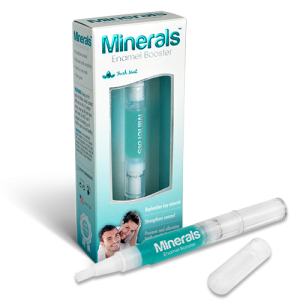 Minerals Enamel Booster remineralizing gel strengthens your enamel and locks out stains. 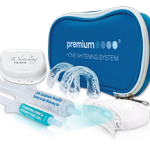 This system contains a 2-4 month supply of product. 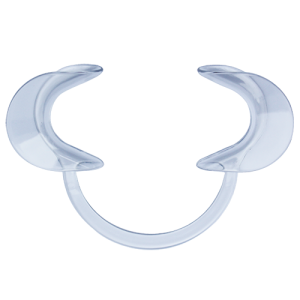 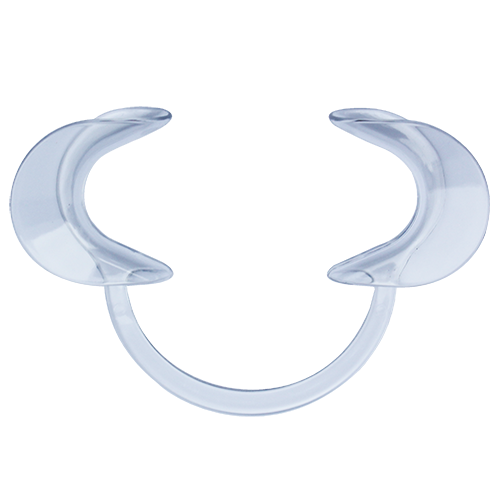 Plus, you get a FREE Cheek Retractor and FREE Shipping!